In case you missed it, the winners for this year’s venture leaders China have been officially announced. 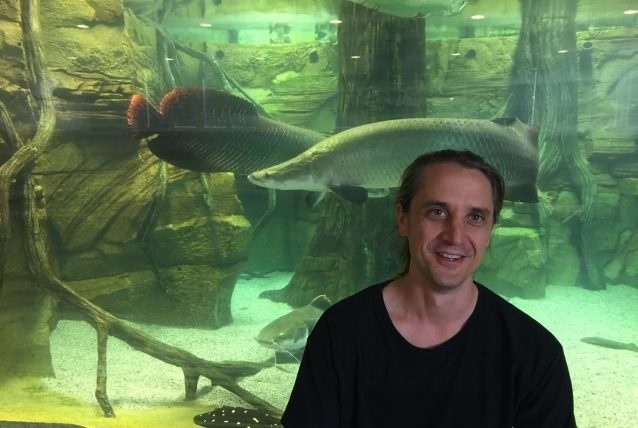 TwentyGreen is one the ten startups, which will head to China this autumn. We sat down with CEO Duncan Sutherland and talked about his company and his goals. Duncan, can you tell us a little bit about your background? I grew up in Australia, my mother is Swiss and my father is from Australia. I did PhD studies at Australian National University, Postdoc at RIKEN-Yokohama Japan and EPFL and specialized in field of intestinal immunology. I was interested to study how the immune system nurtures healthy bacteria in the gut. In my freetime I like to do some Judo. 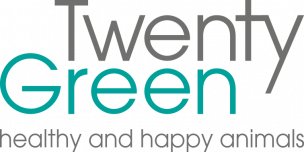 What is TwentyGreen? What problem do you solve? The routine use of antibiotics as growth promoters and to control diseases has negative side-effects for animals, consumers and the environment. In contrast it is well appreciated that beneficial microorganisms delivered as probiotics in the animal feed improve feed performance and animal health, but these beneficial probiotics remain too costly for many farmers around the world. TwentyGreen produces an innovative animal feed probiotic that reduces animal feed cost by up to 15%, reduces disease burden by as much as 25% as well as reduces pollutants such as nitrate by 70%. Our research team at EPFL and University of Geneva in Switzerland discovered a new highly efficient and cost-effective way to reduce the need for antibiotics. Thus TwentyGreen is both beneficial for farmers and feed distributors while helping conserve our environment. By reducing the global dependence on antibiotics TwentyGreen will contribute to a better world. 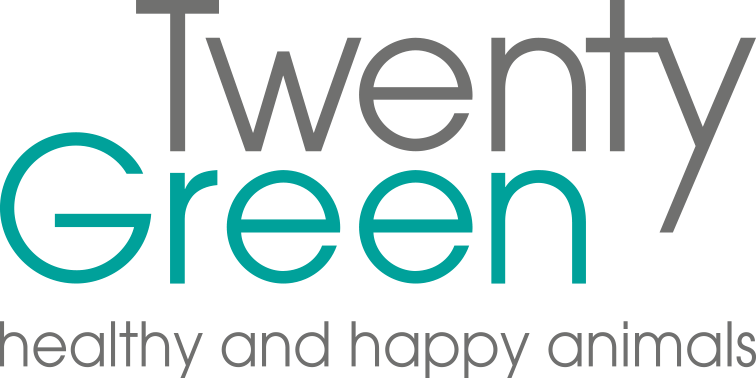 How did you come up with TwentyGreen? We compete against companies that produce antibiotics. Our solution reduces need for antibiotics use in animal farming. There are of course other probiotics companies out there. Common probiotic solutions include yeast and lactobacillus formulations. Our product is the most efficient at stimulating plant digestion by the farmed animals thus bringing a much needed benefit to the feed industry. The way we produce the product is also very cost-effective so we provide highly potent immune booster at competitive prices. You will take part of the venture leaders in China. What do you expect from that trip? No one can ignore the Chinese market these days. We are in the century of Asia. I want to learn about this market and develop a strategy how to bring our important probiotic innovation to China to help combat the looming crisis with antibiotics usage. I think our company can develop very well and fast in China. Venture Leaders China is the first step for our company’s entry to the important Chinese market. What about venture leaders USA? USA also has an antibiotics problem. 80% of antibiotics in the US are used for livestock. Change is necessary if the world wants to avoid antibiotic resistant superbugs. TwentyGreen will definitely consider how to address the USA probiotic market. I have no doubt the Venture Leaders USA program would be one of the best ways for our Swiss company to develop this strategy. You took part of the Startup Essentials. What did you learn there? Who was your favorite speaker and why? I was intrigued by Jim Pulcrano’s session. Quoting Steve Jobs, he said what makes a good pitch is practice, it’s the simple truth. Jordi Montserrat is of course always a treat. He showed us to focus on ‘turning the startup engine’ focus on getting your sale and turning the company motor. And would you recommend it to others? I’m a fan of the venture workshops. I highly recommend them to colleagues. I will encourage my new team members to attend in following rounds. We want to register our product for poultry and salmon in Q3 2017, complete the production plant later on and push sales in 2018. The Startup Essentials are a great format for young and ambitious entrepreneurs. Loads of success have already participants from the last semester course like Clara Beck from TapTools, Tauras Sinkevicius from WedMap or Raphael Gindrat from BestMile.